Magic fans (both of 'em!) were up in arms over the decision to trade shooting guard Victor Oladipo, forward Ersan Ilyasova and the 11th-round draft pick to the Oklahoma City Thunder for power forward Serge Ibaka. 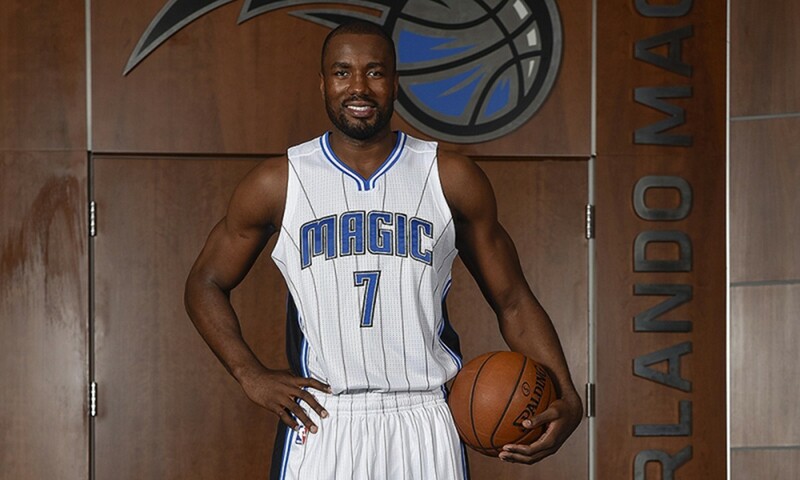 But general manager Rob Hennigan thinks that 27-year-old Ibaka is just what the team needs to provide a boost to defense. It definitely seems to be a big risk for the struggling team, especially since Ibaka could very well become a free agent after the next season. But after nearly half a decade of "rebuilding years," what do the Magic really have to lose?